NANUET, NY – Better Homes and Gardens Rand Realty is pleased to announce that over 350 of their agents were in attendance at a staging certification class on Wednesday, July 26, 2017, at the Crowne Plaza in Suffern, New York. This course brings staging and marketing together to help real estate agents formulate a marketing plan for their sellers. It’s regarded as one of the top courses in the industry because of its comprehensive knowledge that can instantly improve an agent’s business. Approximately 10,000 real estate professionals have achieved this designation. “The skills learned through this certification apply to selling houses in all markets and all price ranges and will differentiate an agent in today’s market,” said Webb. In contrast to staging seminars, this course is formatted for agents, rather than individuals who want to become stagers. The class focuses on such topics as the psychology of color and buyer appeal; scripts to handle difficult issues; and low-cost/high-impact staging methods. 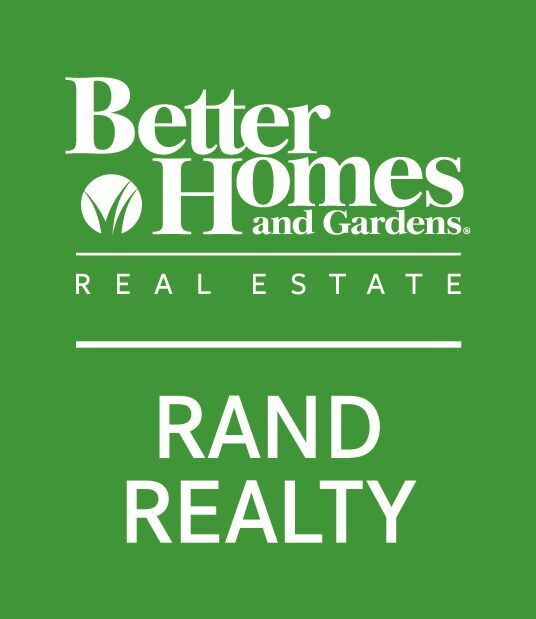 Better Homes and Gardens Rand Realty, founded in 1984, is the No. 1 real estate brokerage firm in the Greater Hudson Valley, with over 29 offices serving Westchester, Rockland, Orange, Putnam, and Dutchess Counties in New York, as well as Bergen, Passaic, and Morris Counties in New Jersey. Better Homes and Gardens Rand Realty has more than 1,000 residential real estate sales associates, as well as a commercial real estate company (Rand Commercial) and the Hudson United Group, which provides residential mortgage lending, title services, and commercial and residential insurance.